Stephanie Bostwick is a true beauty entrepreneur. Along with her artistry, she brings more than 15 years’ experience working in some of Southern California’s top skin care salons, including her own highly successful endeavor, Brow Lounge of La Jolla. Dedicated to refining her craft and providing the highest level of service and care to her clients, Stephanie spent part of her early career under the tutelage of beauty pioneer and brow legend, Anastasia Soare. Under Ms. Soare’s direction, Stephanie became an expert in Anastasia’s patented “Golden Ratio” method for sculpting the perfect brows. It’s a technique that Stephanie ensures every Browology Studio professional brow artist is trained in and becomes proficient at mastering. Over the past 10 years as co-owner and founder of Brow Lounge, Stephanie propelled her business into a market leader of beauty and esthetician services. She has built a loyal client base by providing high quality services, focusing on client satisfaction and garnering a fulfilling work culture for the brow artists, estheticians and salon team members who have helped drive the success. 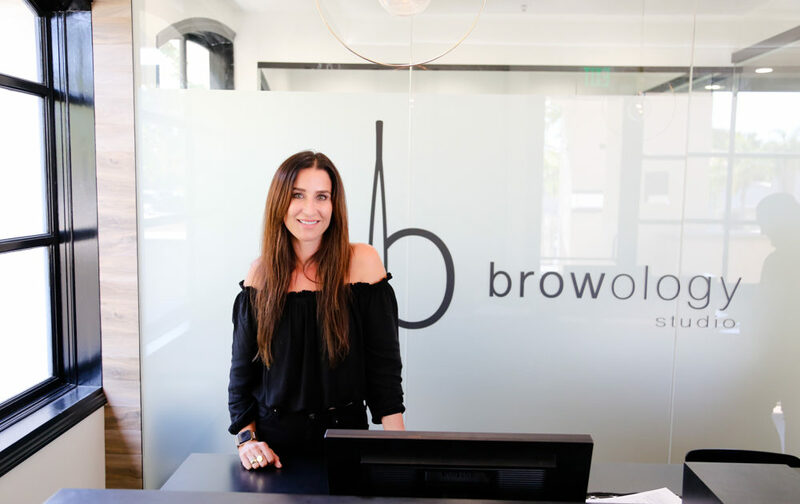 With her latest venture, Browology Studio, Stephanie is passionately pursuing her vision to create a best in class facility that builds on her tremendous experience as an innovative beauty pioneer and entrepreneur. 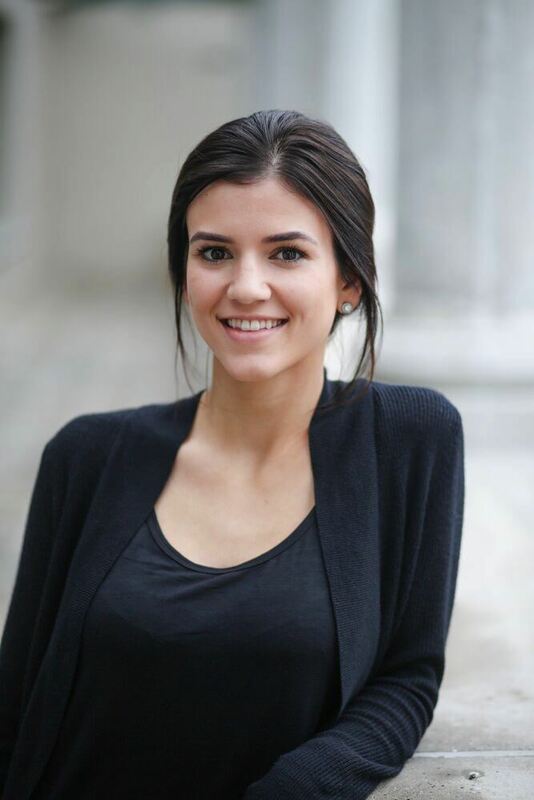 Taylor found her love for esthetics back in 2012, and has since followed her passion for brow artistry and developed her skills by studying the renowned techniques of brow guru Anastasia Soare. She’s passionate about her craft and her clients, and believes in staying up to date with all the latest beauty industry standards so that she can offer her clients the highest quality services with the leading techniques. Her love for esthetics shines through in her artistic ability and confident, careful touch with each of her clients.